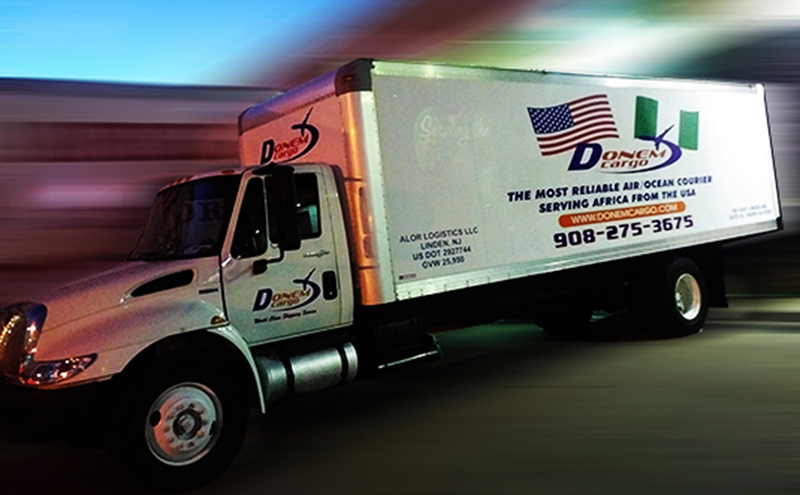 As one of the leading freight forwarders in the United States, you can always rely on Donem’s first class shipping services at very competitive rates to ensure the fastest connection of your shipments by Air/Sea from United States to Africa and beyond. 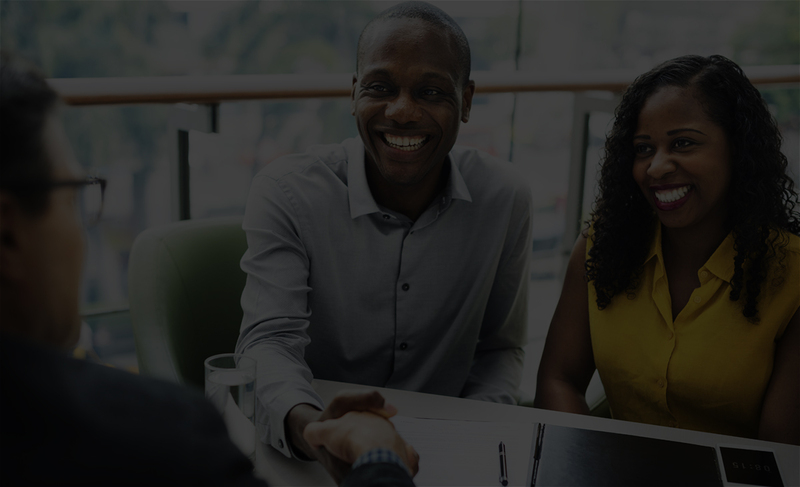 Donem’s main goal is to provide you with excellent services while making sure that your time and money are well preserved. By virtue of our exclusive agreements and commitments with leading carriers in both Air and Sea, we enjoy special rates on all of our shipments and confirmed space in every booking which we will pass to you to guarantee a speedy and hassle-free delivery. International freight forwarding has many risks. Donem International Shipping and Courier helps reduce them to almost zero. Donem as a leading freight forwarder is offering Air/Sea freight services with professionalism from its head office in United States to anywhere in the world at very competitive rates. Our aim is to make international shipping a hassle-free service while filling up every loophole that maybe associated with freight forwarding so that customers can always relax knowing that their shipments are in best hands. 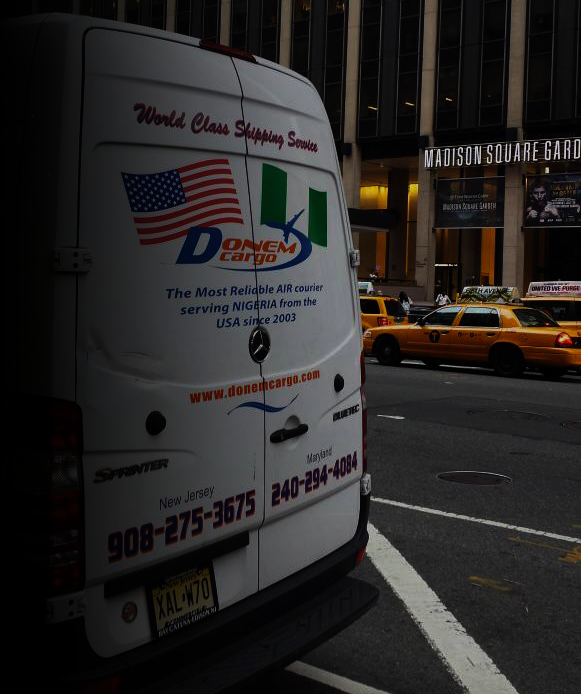 When it comes to efficiency, speed, and cost effectiveness, Donem International Shipping and Courier has been receiving satisfactorily ratings from its numerous satisfied customers and will always strive to remain on top so that every customer will experience best quality services that he/she is looking for.